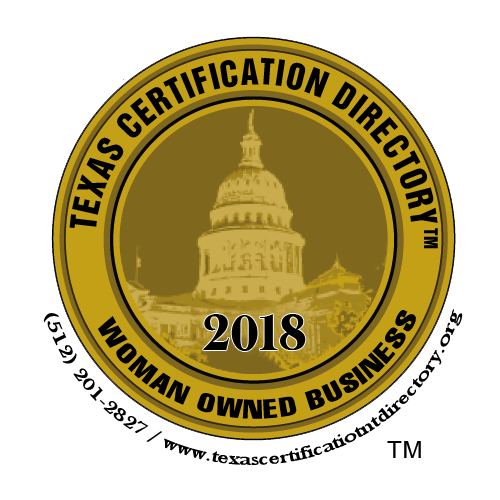 The JPS Story: Proud Texans, Proud Woman-Owned Business and Proud To Serve You Since 1983! 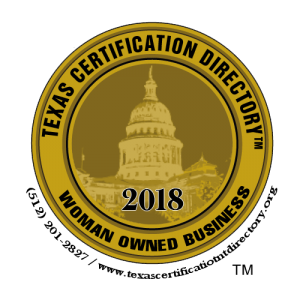 Our team represents over 70 years of printing expertise. We have the latest equipment and technology to produce all of your print projects, whether it is a full color or single or multi-color job. 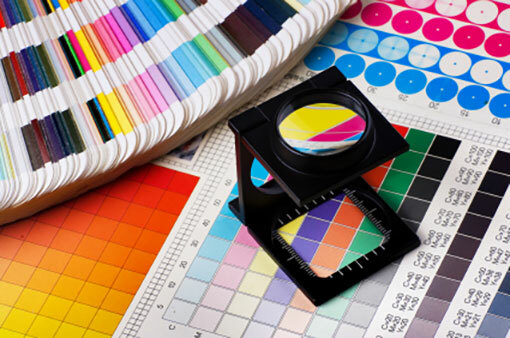 Our staff emphasizes quality on every print project, whether it is full color or single and multi-color. Our attention to detail can alleviate many of the problems that can result in dealing with a large, impersonal printing company. 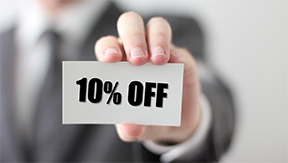 To all first-time clients, Jubilee Printing Services offers a 10% Discount on your initial order! (applies to new clients only and is only applicable to the initial order (not on subsequent orders). You invest valuable resources into your marketing campaigns. Don’t sacrifice when it comes to distribution. 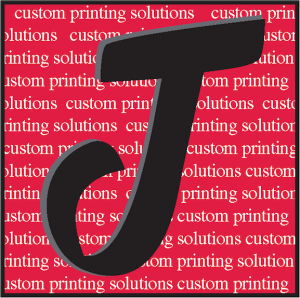 Maximize your mailing accuracy and minimize the cost with Jubilee. For direct marketing with that extra “oomph,” consider variable data printing. Each printed piece can be a unique address, call to action, and much more. Banners are a high-impact way to promote your business. Use them as building signs or announce a special event and generate new business. Our customers demand innovation. We answer the call. Our customers demand quality. We deliver. Our customers demand excellent customer service. Our staff is second to none.